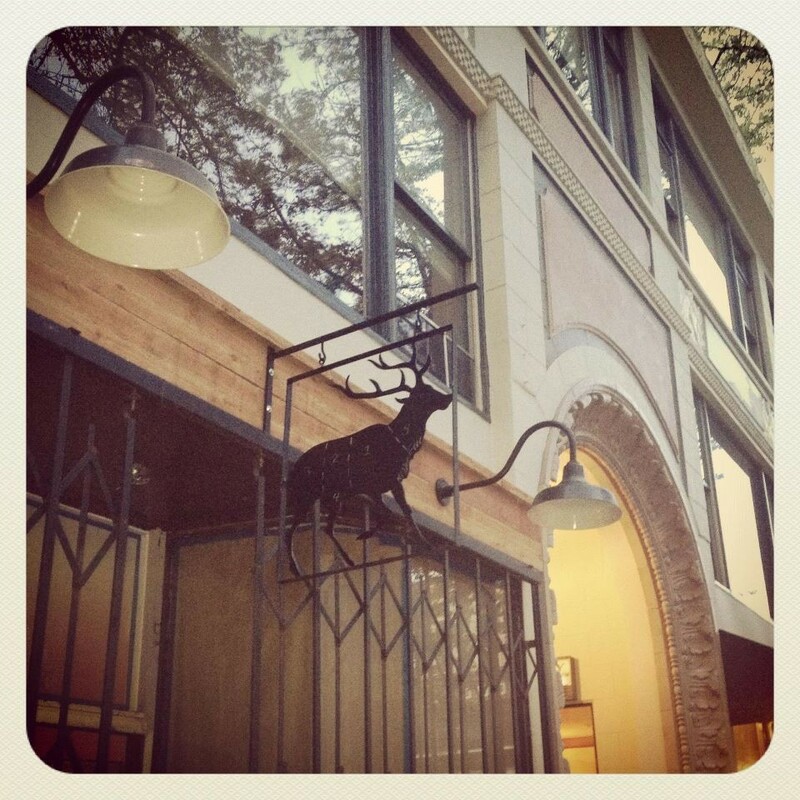 Stag's Lunchette is getting another sister restaurant (via Facebook). 1) Alexeis Filipello, the proprie tor of Bar Dogwood and Stag’s Lunchette, is adding a third (fourth?) business to her collection of eating-and-drinking establishments with rustic hunting-lodge-themed decor. Tablehopper reports that this one is a bar that will be called, simply, The Lodge, and that for now Filipello is keeping the new watering hole’s exact location a secret. Look for classic cocktails, a selection of small plates (with a nod to Bay Area standards like oysters on a half shell), and an appropriately lodge-like space with an outdoor patio. 2) Unsavory details continue to emerge about what turned out to be a disastrous opening night for Capone’s Speakeasy (1400 Park St.), Alameda’s swanky 1920s-themed bar — a night that ended with the bar’s owner getting arrested for public drunkenness and battery on a police officer. Inside Scoop reports that owner Mark Strachan is alleged to have tried to bite the arresting officer, and adds that the Alameda Police Department is looking into the possibility of getting the bar’s liquor license pulled. 3) A new bar that has applied for a permit to open in Berkeley will serve not alcohol but kava drinks (made from a Polynesian plant with sedative properties), Berkeleyside Nosh reports. The proprietors of MeloMelo Kava Bar (1701 University Ave.) claim that theirs will be the first kava bar in the Bay Area — “a unique escape from the stresses of life without compounding those stresses through the abuse of potentially addictive alternatives.” For all you addicts out there: No caffeine will be on the menu either. 4) A user on Albany Patch reports on a new rice triangle specialist in Albany called Oori (1247 Solano Ave.), which opened in the former Sophia Cafe location. Oori serves several made-to-order varieties of what appear to be a Korean-Japanese take on Japanese onigiri, each rice triangle filled with things like Korean-style grilled short rib or albacore tuna with miso aioli (h/t Chowhound). 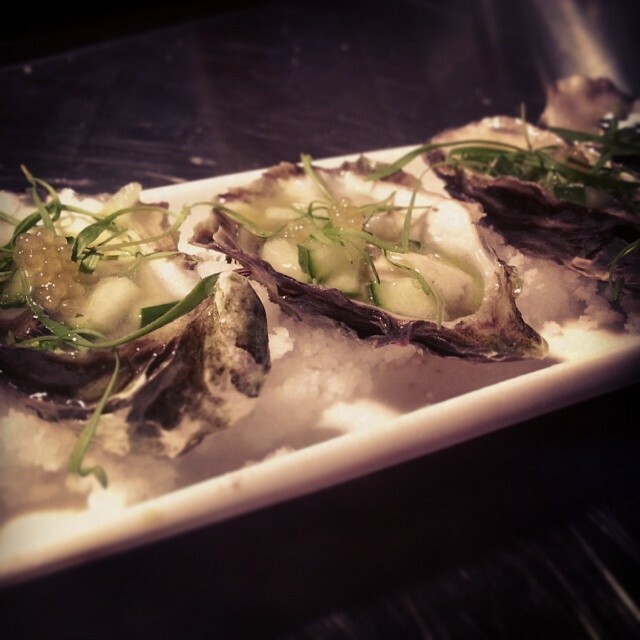 Oysters at AlaMar (via Facebook). 5) Inside Scoop just finished a whole week’s worth of oyster stories, including a nice roundup of restaurants with discounted/one-dollar oyster happy hours. The list includes several East Bay contenders (Cafe Rouge, District, Fonda, and the newly opened Jack’s Oyster Bar), to which I would add: Uptown’s AlaMar ($1 oysters, Mon.-Wed., 4:30-6:30 p.m.), Rockridge’s Marica ($1 oysters as part of its “endless happy hour” special, in effect anytime the restaurant is open), and — if yesterday’s tweet is the harbinger of a recurring special — Haven in Jack London Square. 7) In other news of local food businesses going big, Bay Area News Group reports that Berkeley-based Annie’s, maker of bunny-eared cheese crackers and various other organic food products, has cashed in, selling itself to General Mills for $820 million. 8) A recipe submitted by the Oakland Unified School District’s nutrition services team was chosen as a finalist in a Meatless Monday competition sponsored by the Humane Society of the United States. According to Kristie Middleton, the organization’s food policy manager, dozens of meat-free recipe submissions were judged on taste, ease of preparation, and visual appeal. 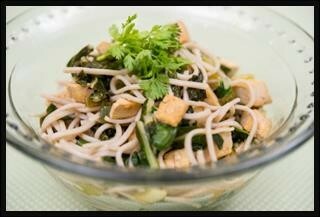 Check out OUSD’s recipe for yakisoba noodles with stir-fried tofu and bok choy, along with the other finalists, here. 9) This month Uptown Oakland’s Pican (2295 Broadway) is celebrating National Bourbon Heritage Month with nightly classic bourbon cocktail specials and, on Tuesday, September 23, a “Tiptoe Through the Juleps” event. A $15 ticket pays for a talk on the history of the julep and a sampling of small bites; an additional $7-$18 will allow you to sample some of the restaurant’s twists on a classic mint julep, including a chocolate julep martini and a blueberry mint julep spritzer. Call 510-834-1000 to make a reservation. 10) Finally, ICYMI, Ume has been folded into Plum Bar, and Lungomare and Chop Bar are shining a spotlight on a rare (and particularly fat) heritage pig breed.